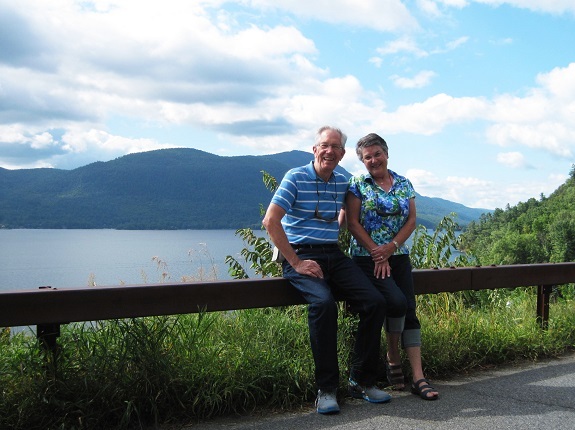 Mike and Sandy did a road trip of back roads and small towns in the Northeast, starting in Bufalo, New York, and ending up in southern Maine. 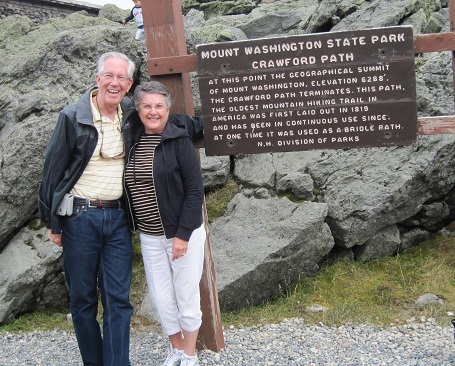 After landing at Bufalo, Mike and Sandy rented a car, and headed for a nearby motel. 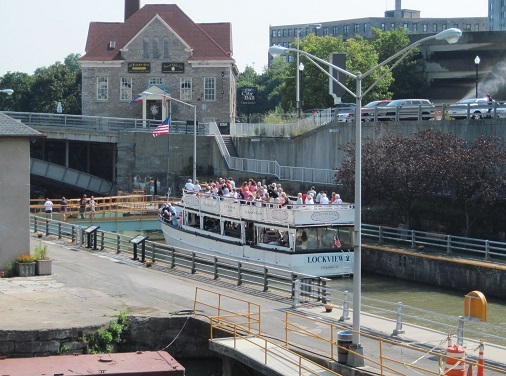 First stop the next day was the Erie Canal (we didn't know it was still in use, at least in sections, albeit mainly for tourist boats). 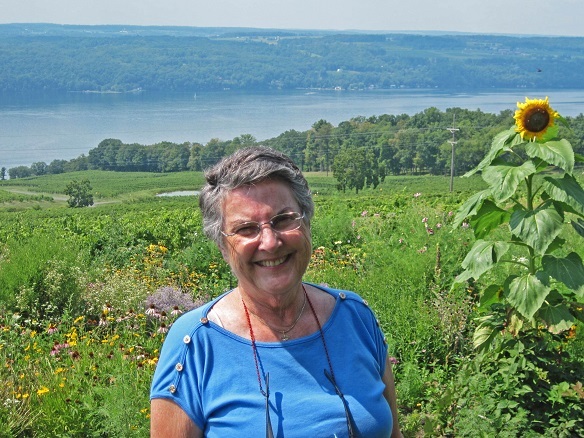 Moving east, Sandy and Mike enjoyed a couple of nights in the Finger Lakes region tasting New York State wines while enjoying the scenery - much more agricultural than the Napa Valley. 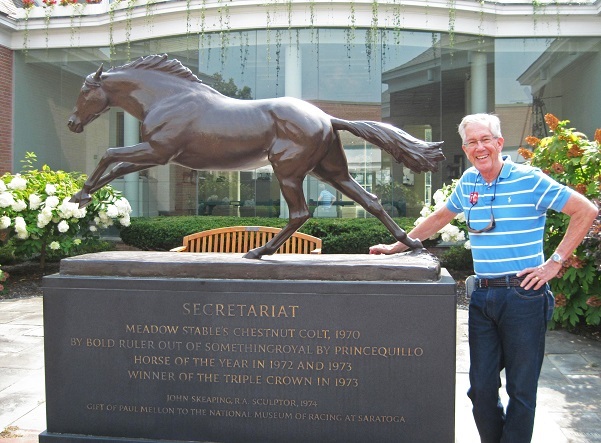 Next the travelers enjoyed the sights around Saratoga Springs (horse racing capital of the North East), and spent the night at Lake George (beautiful lake, reminiscent of Lake Tahoe, but with tons of "Santa Cruz Boardwalk" attractions nearby for kids and families). 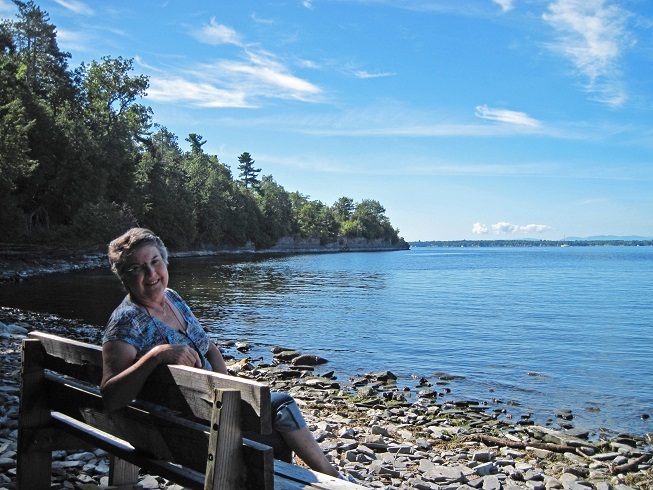 Revolutionary war history was front and center during their visit to Fort Ticonderoga, on the shores on Lake Champlain (boy, that's a BIG lake!). 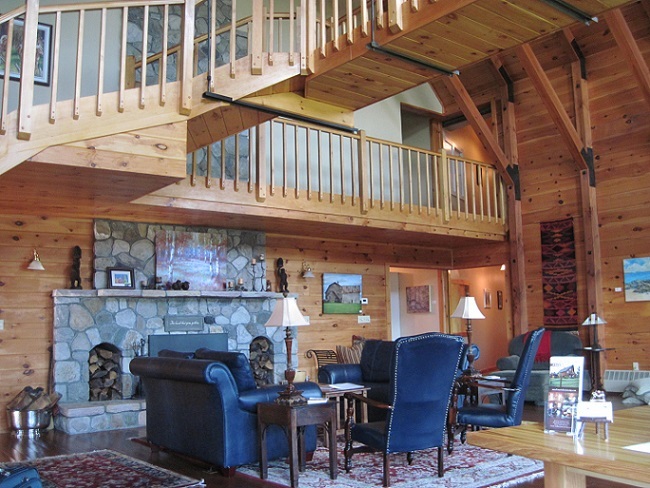 In a break from their usual Holiday Inn Express or Hampton Inn lodging, Mike and Sandy spent the night in a quaint "log cabin-style" B&B on the shores of Lake Champlain. (Of special interest is the fact that the man of the B&B was the cook for breakfast -- he used to be a chef at Chez Panisse in Berkeley.) 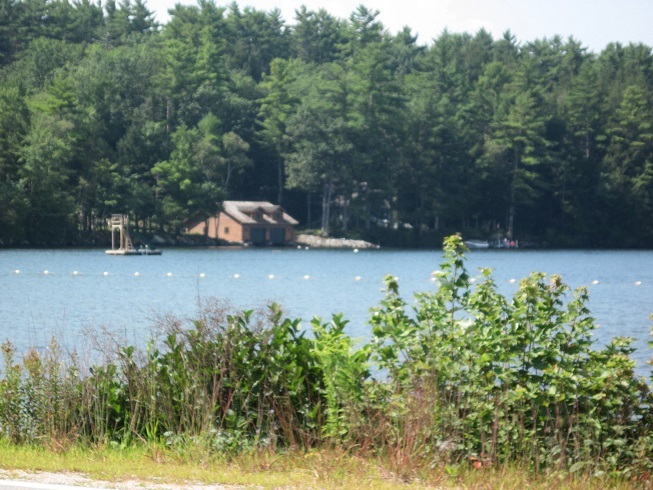 The next day they drove around Lake Champlain, and along backroads through dozens of small Vermont towns and villages, ending the day just outside Burlington, the state's largest city. The next morning was devoted to touring the Shelburne Museum -- rather like Colonial Williamsburg, but focused on old New England villages and life. 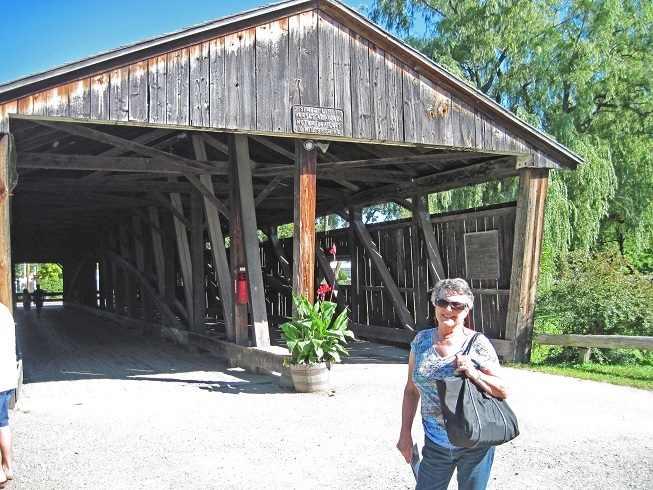 Here's an authentic covered bridge at the edge of the town. 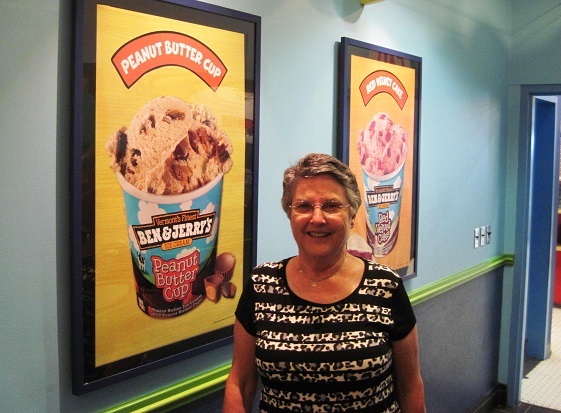 Mike and Sandy were next supposed to visit the world's largest granite quarry (Vermont's nickname is "The Granite State"), but Sandy convinced Mike the factory tour at the Ben & Jerry's Ice Cream headquarters would be much more fun. 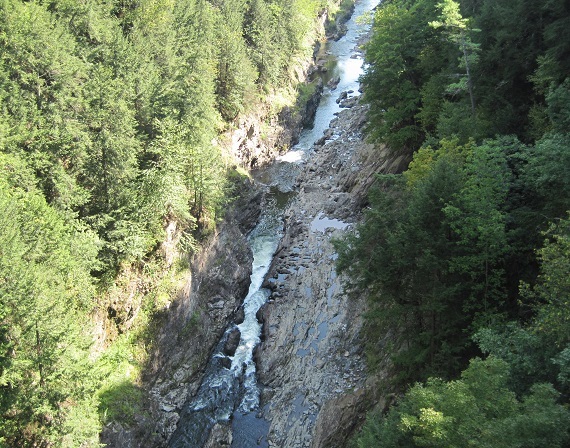 More backroads touring (still some evidence visible of the damage from Hurricane Irene in 2011), including a stop at Que Chee Gorge ("Vermont's Grand Canyon"). 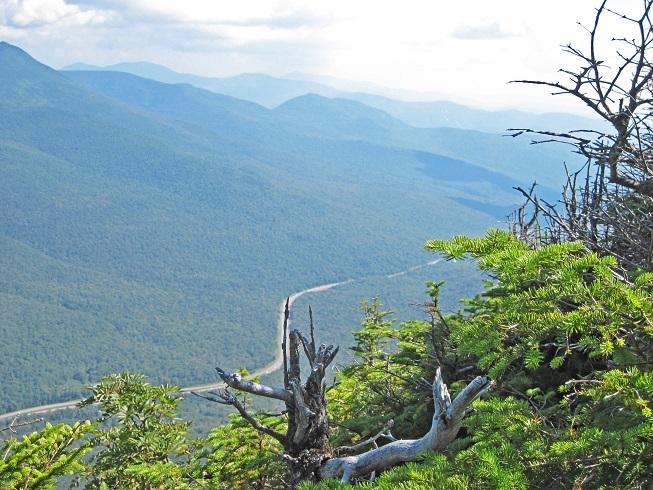 The next day moved the travelers across the line into New Hampshire for more backroads and scenic touring -- they saw their first "notch" -- the steep-sided cuts through mountain ranges made long ago by glaciers. No backroads today, as Sandy and Mike played tourist, first riding on the Mt. 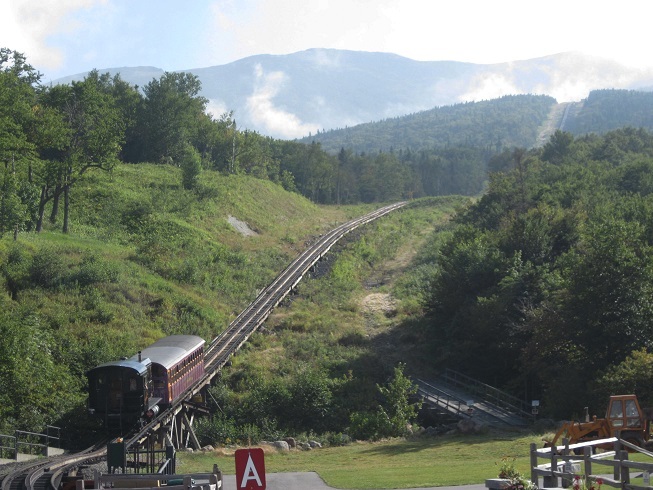 Washington Cog Railway (built in 1869, first in the world, even before those in Switzerland). The train is fun and interesting, but the top of Mt. Washington (Google this - site of worst weather in North America) was amazing (and the weather cooperated the day of their visit). 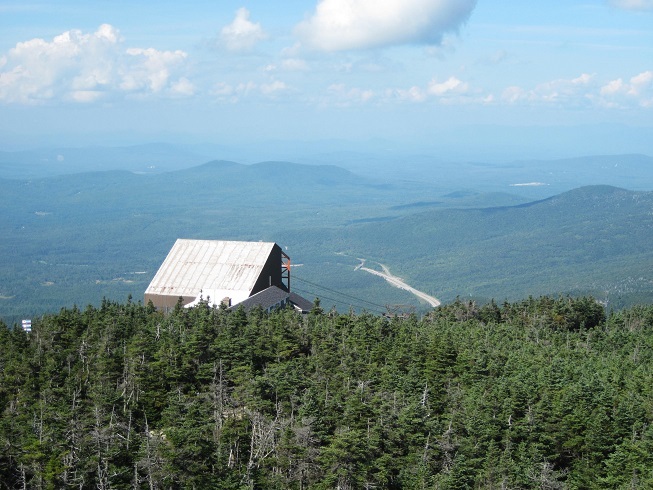 Not far away was Cannon Mountain, a winter ski area, but after you ride to the top of the mountain in their 80-passenger aerial tram car, a stunning summer lookout point. 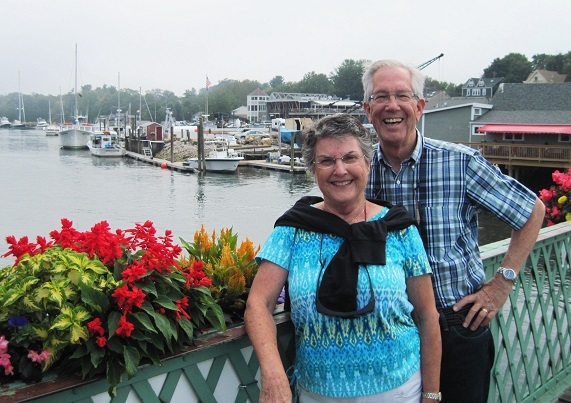 Heading south through New Hampshire (on the backroads, of course), Sandy and Mike saw the site where the movie "On Golden Pond" was filmed, and more little villages, before crossing into Maine, where they spent a night at Kennebunkport. (Here you see the town square - Mike and Sandy's B&B was the big white house right behind the tall tree.) 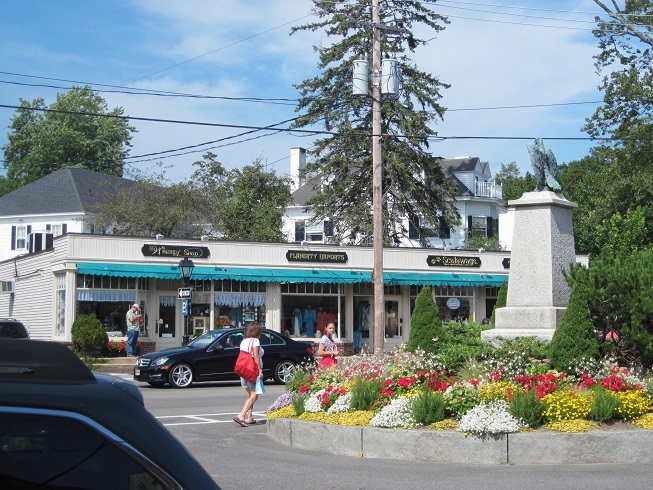 While the elder President Bush has long had a summer home near here, the travelers found the town itself to be sort of an east coast version of Carmel - a fun place to visit the last day of their trip. 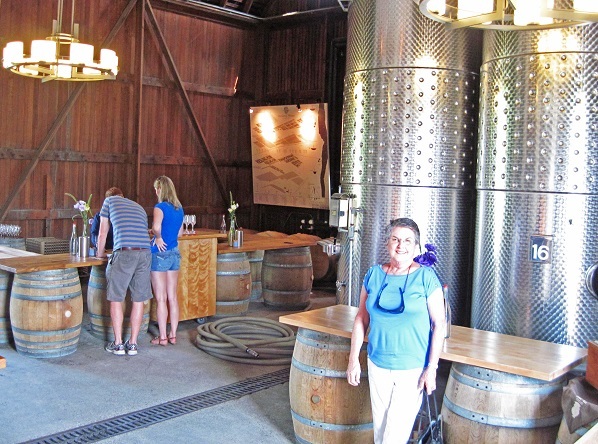 The next morning, a quick drive down the coast to Boston brought them to their plane home.